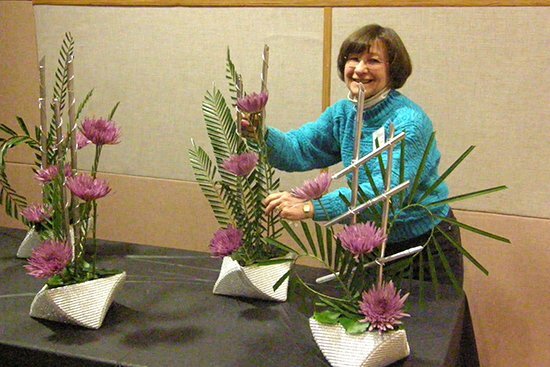 This session is intended for new designers who want to learn how to get started making Creative Floral Design Types. We will discuss everything from soaking and cutting oasis, through basic mechanics and how to place the plant material in the oasis. The Principles and Elements of Design will be covered and how proper use of them leads to a great Creative Design. Whatever your skill level, or if the workshop is sold out, we welcome you to enroll as an observer at no charge.